MYOP enters the ADI Design Index 2016 with one of the most complex products of its production: SNAIL – made entirely of non-welded stainless steel – is a charcoal barbecue with adjustable air flow. The cooking grids and the stainless steel service trolleys, for accessories and fuels, are hidden. All the parts are interchangeable. 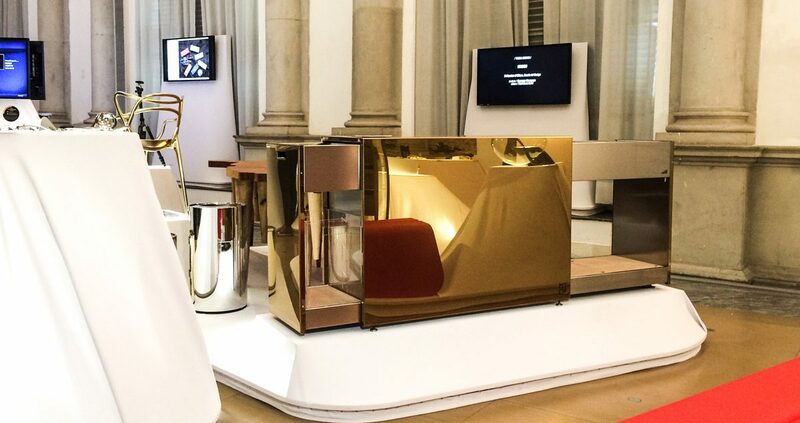 SNAIL participates in the two stops organized by ADI in Milan and Rome with a selection of products and projects representing Italian industrial design. Rome | Ex Cartiera Latina | Sala Appia | Regional Park of the Appia Antica. Milan | Palace of the Giureconsulti.